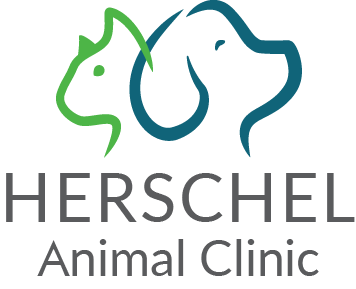 The Animal Clinic is here to help make the time-consuming process of approving your pet for international travel a little easier. 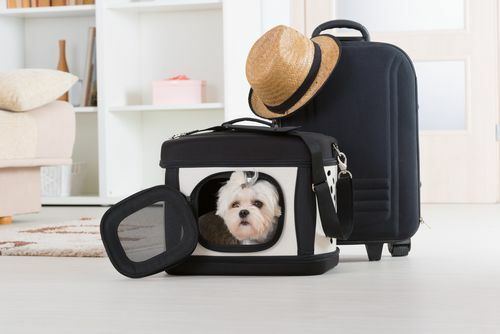 Our veterinarians will examine your pet and approve your international health certificate for travel. We will also discuss the risks of contracting a foreign disease and may recommend the appropriate vaccinations for your pet.